MILAN (AP) — The mayor of a small town in southern Italy that became a model for immigrant integration was placed under house arrest Tuesday for allegedly aiding illegal immigration, a move that brought a well-spring of support for the mayor. 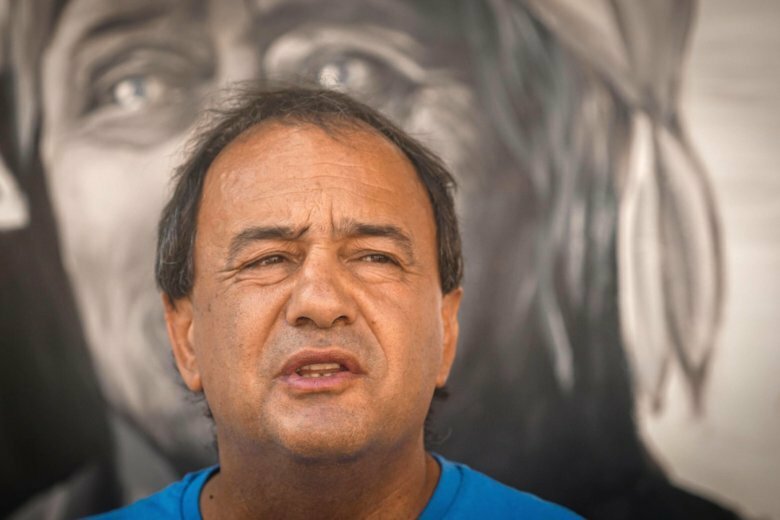 Italian financial police arrested the mayor of Riace, Domenico Lucano, as part of an investigation into the allocation of a half-million euros in public funds to house refugees and asylum-seekers. Authorities said the investigation also is examining allegations that fraudulent associations were set up so immigrants could take over trash disposal contracts and the arranging of marriages of convenience to help female immigrants remain in Italy. Lucano’s companion, Tesfahun Lemlem, also was placed under investigation and risks losing her Italian residency. Locri prosecutor Luigi D’Alessio told Sky 24 that the 18-month-old investigation is much broader in scope than what was contained in the arrest warrant. Italian Interior Minister Matteo Salvini, who has taken a hard line on immigration, hailed the mayor’s arrest. “What will all the do-gooders who want to fill Italy with immigrants say now?” Salvini wrote on Twitter. But a hashtag that in English translates to “Riace won’t give up” (#Riacenonsiarresta) was trending on the same platform with support for the mayor and his hospitable policy. The Calabrian town of Riace gained recognition for integrating hundreds of migrants into the town of fewer than 2,000 residents, starting with the arrival of a boat carrying more than 200 Kurdish refugees in 1998. The town offered the newcomers housing in vacant properties that once housed Italians who moved north long before. As mayor, Lucano made accommodating immigrants and refugees central to his administration. His government opened schools to help them and offered micro-credit to start small businesses, including a recycling project run by two immigrants who used donkeys to go door-to-door to collect refuse.